A walk among oaks, beeches, and hazel trees, where you can only hear the sounds of nature, away from the city, with one of the best friends you can have; a dog. 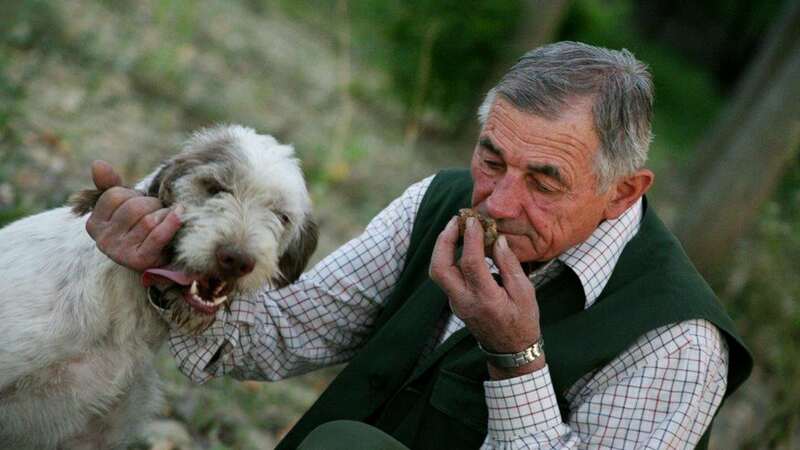 It is in the company of dogs, with lots of patience, that we search for one of the most special, mysterious, and precious fruits the earth has to offer: truffle. 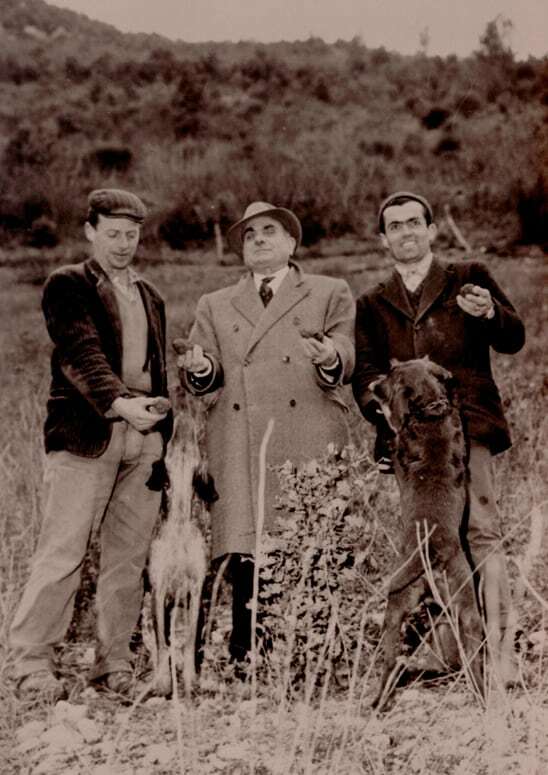 This is, in a few words, the beauty of truffle hunting, practiced in Italy and abroad. Truffle hunting takes time and, as previously mentioned, a lot of patience. 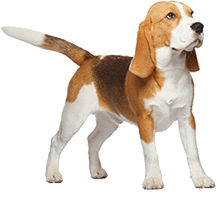 First, you have to train the dog when it is still just a puppy to improve its sense of smell and allow it to find the precious underground fungus, which resides several centimeters below the ground, close by specific types of trees. The main ones are ash, elm, maple, oak, hazel, hornbeam, chestnut, beech, larch, walnut, pine, and poplar, both white and black. The soil, however, differs depending on the type of truffle. The ideal hours for truffle hunting during the summer are at dawn, because during the day the sun is too strong and it exhausts the dogs. In winter, on the contrary, it is preferable to go out during the hottest hours, when the higher temperature warms up the soil and allows the scent of truffles to emerge. 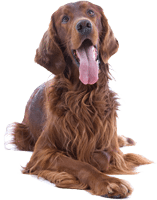 In the past, truffle hunting was conducted using pigs because of their incredible sense of smell, but dogs took their place since pigs are quite greedy and tend to try to eat the truffle once it is in their mouth. 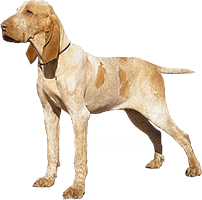 As for the dogs, the main breeds suitable to hunting are: the Lagotto Romagnolo, the Bracco, and the Pointer. 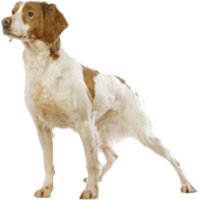 Apart from these, there are other dog breeds used to find truffles, such as Labrador, Beagle, Setter and Cocker Spaniels.